Blogtown: 90291: VENICE UNZIPPED - Now Casting For Venice Families! 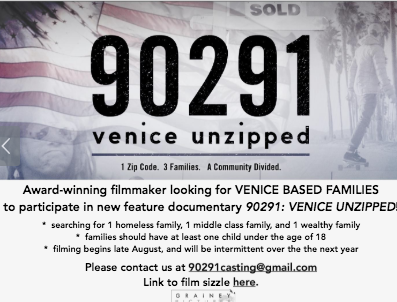 90291: VENICE UNZIPPED - Now Casting For Venice Families! 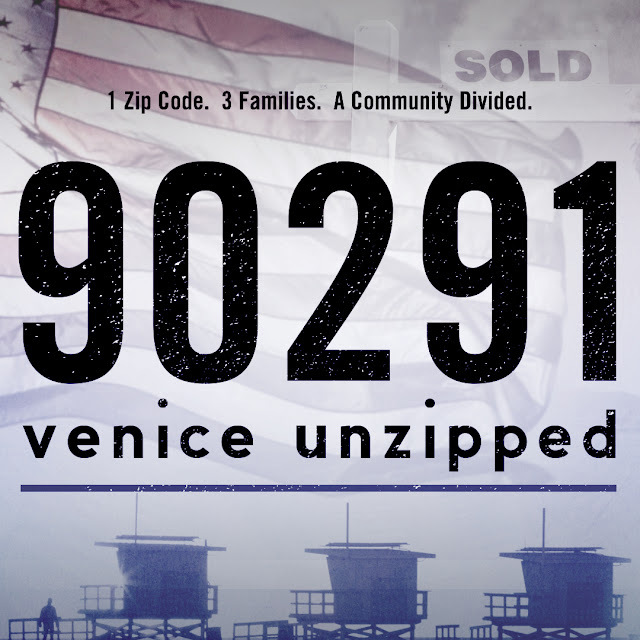 I hope you were able to attend our awesome fundraiser at The Lantern House for our upcoming documentary 90291: Venice Unzipped, because you'd have a good idea of what we're trying to accomplish with the Venice stories that we'll be telling. If you were not there (sorry! ), you can still get involved, and one of the best ways would be to help us cast our families. We're looking for three families to embed with over the next year for a few shoot days in increments over the duration. We need a family from the three income levels the U.S. categorizes as low income/homeless, middle class (whatever that means anymore, and one of our topics of discussion), and a wealthy/1% style family. Ideally, each family would have at least one child under 18, so that we can explore what the different economic backgrounds deal with as an entire family, with school, activities, jobs ... all of it. Income Inequality is THE topic of our times, as far as I'm concerned, along with the homeless and opioid crises (both of which will be addressed, because they have to be - they're a part of it all), and we want to open up a discussion, in an attempt to find solutions everyone can live with. I keep saying it, but we're all in this together, and that simply must be remembered. All citizens affect the Community, and Venice has always been mostly about the Community. 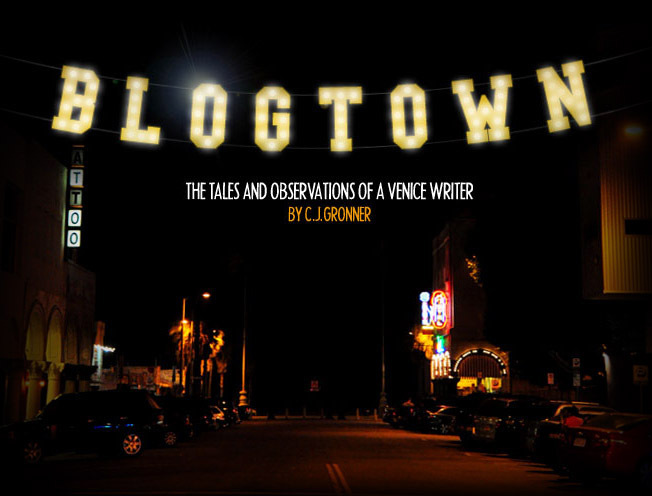 Venice is under the lens of our microscope, but it's really the story of the entire country. The entire globe, really, as income inequality is certainly everywhere. We're all just such a part of Venice, and it's the last frontier in the United States ... you can't go any farther West than 90291. This is a film for everyone, everywhere ... but especially our Venice. Please reach out to 90291casting@gmail.com if you have any excellent casting ideas, and always feel free to donate to the cause HERE! Thank you, Venice Community! You're the best. Great post howerver I was wanting to kjow iff you could write a litte more on tthis subject?